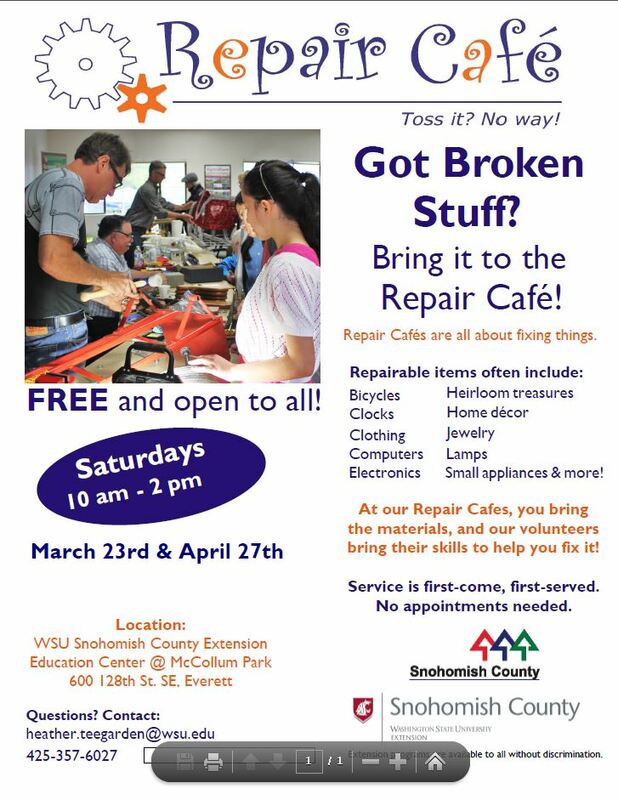 If you are interested in lending your talents as a Repair Specialist (aka “Fixer”) or volunteer, or just have feedback to share we would love to hear from you! Contact program coordinator: Heather Teegarden by email or call 425-357-6027. 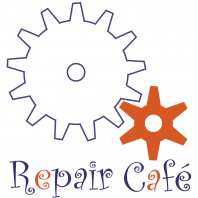 Thank you for all that participated in our 2018 Repair Cafes! More than 85 community members were helped with repairs and over 100 items were saved from the landfill thanks to our skilled Repair Specialists!